Marathon Construction Services, LLC is a General Contractor building Multifamily Apartments in Oregon and Southwest Washington and is responsible for the construction of nearly 6,000 apartment units over the last 30 years. 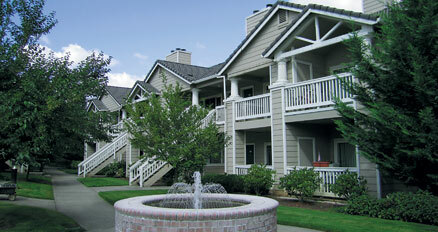 Recent projects include Village at Main Street in Wilsonville and Willamette Estates I and II in Salem. Please visit our Registration Site to complete our vendor application to provide services and/or materials to Marathon. Bidders must register before they can submit bids. If you registered during a previous bid there is no need to re-register. Please visit our Bid Site to download the bidding software to your desktop. If you downloaded the bidding software for a previous bid then there is no need to download again unless prompted to get the latest version of the bidding software. Plans and manuals are available from the online Public Planroom at ARC (formerly Ford Graphics). Click the button below for more information.
? 2010 Marathon Construction Services, LLC. All rights reserved.